Denim Lace Little Explorer Purses are HERE and just in time for school! 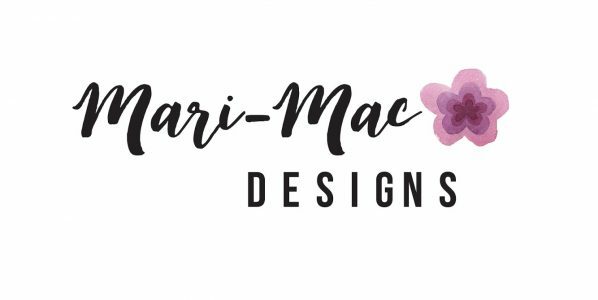 Get them for $10 in my shop Mari-Mac Designs. These will be on sale for 24 hours only or until they sell out. I had a lot of fun digging up Fall fashion inspiration in my girls’ closets. I love how the denim and lace go perfectly with all the Fall colors. My oldest just started Kindergarten and has had a cough and runny nose since she started. I suppose it was inevitable seeing as how this is her first year to be in school full time. With our Little Explorer purses, I just send my little school girl off with a fresh supply of tissues hanging around her neck. She has been trained and it makes me a proud mommy! Other than a tissue purse, our Little Explorers have been used to hold snacks for toddlers or small rocks and treasures. My girls have started to get into Shopkins lately, as annoying as theses small toys can be, they are pretty cute and spur the girls’ imagination. I hope the school year is going great for everyone, adults included!